Welcoming visiting actors, producers, directors, writers, set and costume designers, technicians and Globe staff members by hosting Company Call and Meet & Greet receptions. This is a most welcome privilege of membership! Many Guilders are also involved in other aspects of volunteering at The Old Globe, such as working with the Arts Engagement department as Globe Docents. Volunteer support provided by Globe Guilders saves thousands of dollars for The Old Globe every year. 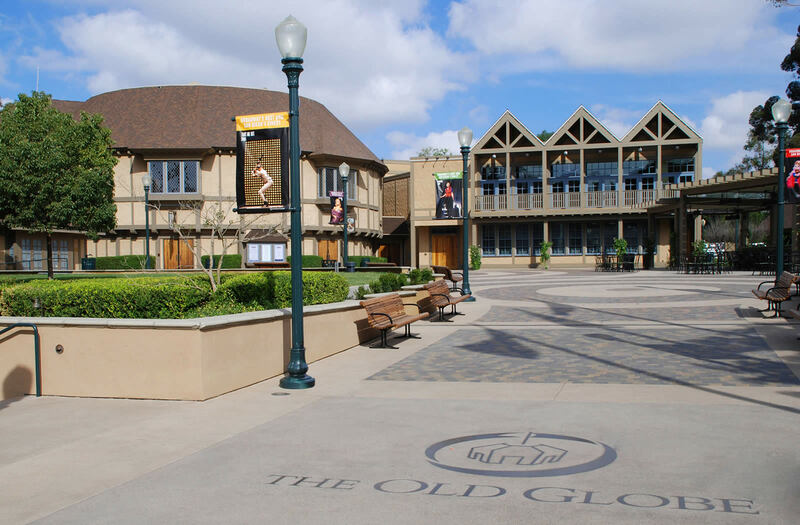 In addition, our volunteer members receive great satisfaction from promoting and sustaining the performing arts in San Diego at The Old Globe.